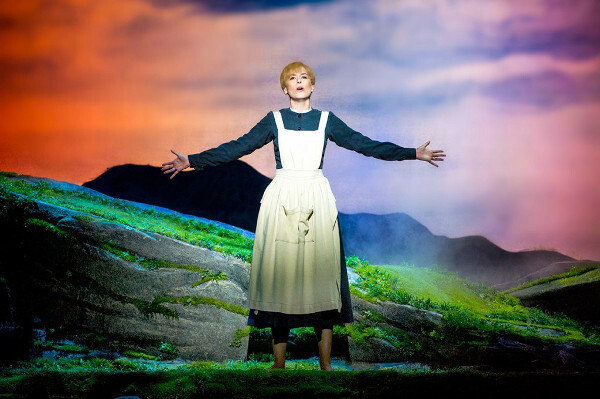 We just love a musical that has the ability to transcend generations – and The Sound of Music certainly does it with aplomb. The timeless tunes and the classic story have entertained since the 50s, both on stage and the silver screen. Australia is once again playing host to the magical musical, and some of our most-loved actors are treading the boards. 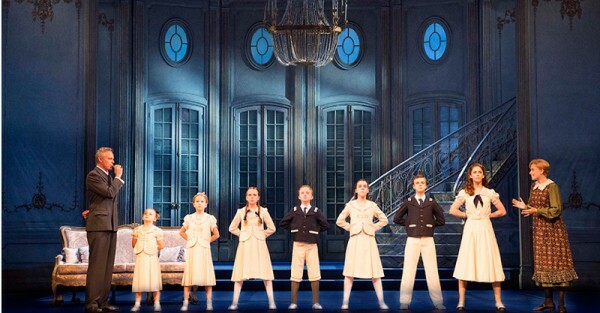 The latest local production of The Sound of Music, spearheaded by acclaimed producers Andrew Lloyd Webber, John Frost and David Ian has already opened in Sydney, to rave reviews and standing ovations. The iconic story of Maria (played by Amy Lehpamer), the enchanting governess who manages to win the hearts of the von Trapp children, has captured the minds of audiences around the world since the musical first hit the stage in 1959. 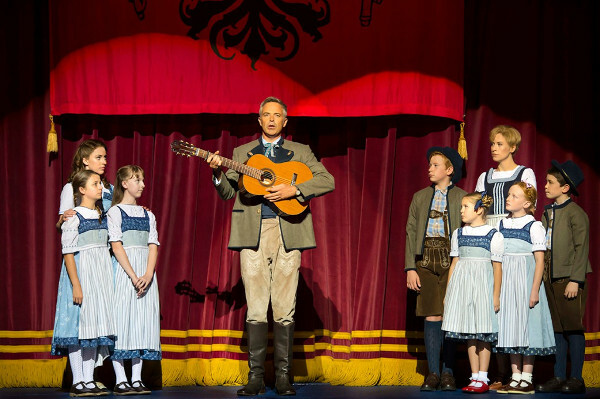 Cameron Daddo takes on the role of Captain Georg von Trapp, with Marina Prior playing Baroness Schraeder. Of course there are a gaggle of local kids in this production, so this is a great show for any budding young actors to see. The production is bursting with songs that will invoke memories, and no doubt enchant a whole new generation. Tunes like My Favourite Things, Edelweiss, Do-Re-Mi, Sixteen Going On Seventeen, The Lonely Goatherd, Climb Ev’ry Mountain and of course, The Sound of Music. It’s not the first time The Sound of Music has made it to our shores, with the original Australian production opening in Melbourne in 1961 – and enjoying a three year run. This time around it’s Sydney’s turn to play premier host to this lavish production. The Sound of Music is currently showing at the Capitol Theatre, before it travels to Brisbane’s Lyric Theatre from 11 March next year. Next stop will be Melbourne’s Regent Theatre from 13 May, following by Adelaide’s Festival Theatre from 9 August. For more information or tickets, visit The Sound of Music.